Welcome to Included, which catches you up on the week's top stories about culture and identity in business and tech. 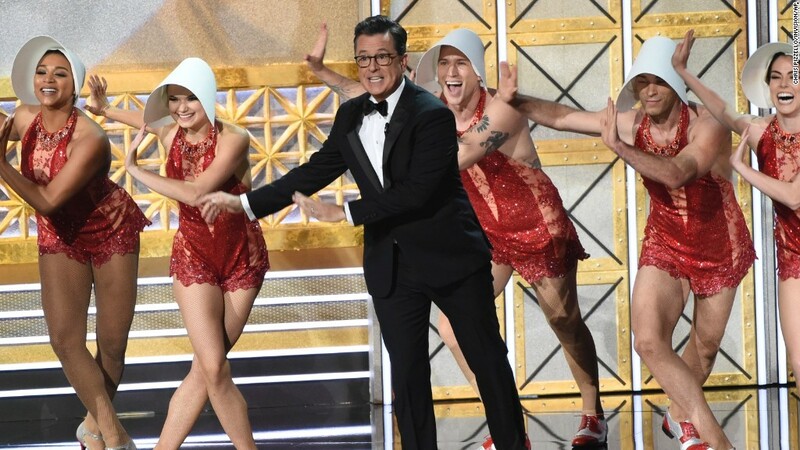 This week, we look back on the diverse lineup of Emmy winners, Rihanna's "Killawatt" wake-up call for the beauty industry, Facebook's latest ad controversy and Melinda Gates' message to Silicon Valley. The future of TV in one photo? Donald Glover, creator and star of "Atlanta," became the first black director to win for a comedy series. He also won best actor in a comedy. Riz Ahmed, who stars in "The Night Of," became the first Muslim and South Asian actor to win an Emmy. Lena Waithe, of "Master Of None," became the first black woman to win an Emmy for comedy writing. "This Is Us" star Sterling K. Brown became the first black person to win for outstanding lead actor in a drama in nearly 10 years. Reed Morano, who directed the pilot of "The Handmaid's Tale," became the first female director in 22 years to win an Emmy in that category. The night culminated in this powerhouse photo featuring Waite, Ahmed, Glover and his brother Stephen, who also works on "Atlanta." With streaming services like Hulu and Netflix embracing stories outside of the mainstream, experts say there are now greater opportunities for multidimensional, leading characters of color. The industry still has a long way to go. But for one night, America acknowledged the power in letting minority voices create and showcase their own stories. Could the Oscars be next? Bow down to badgalriri for creating a beauty brand that gets women -- all women. 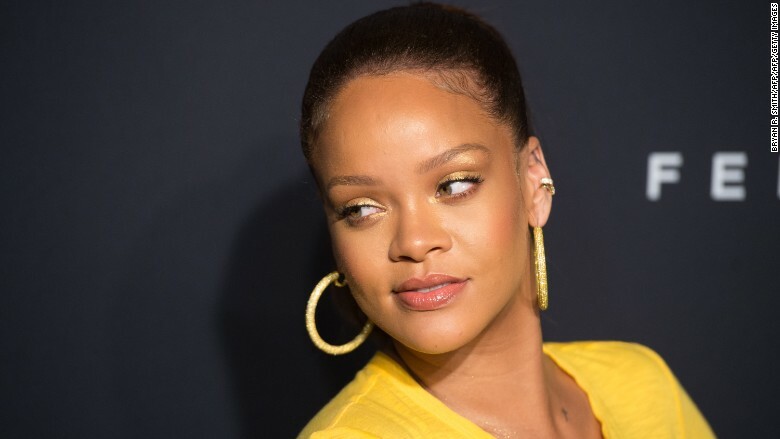 The R&B pop star recently debuted Fenty Beauty by offering something for everyone, including 40 different shades of foundation and six "Killawat" highlighters. "In every product I was like: 'There needs to be something for a dark-skinned girl; there needs to be something for a really pale girl; there needs to be something in-between," she told Refinery29. Will humans fix Facebook's machine bias? Facebook is trying to course-correct after ProPublica reported that the platform was letting advertisers target users through anti-Semitic search terms such as "jew hater." "We never intended or anticipated this functionality being used this way -- and that is on us," Sheryl Sandberg wrote in a Facebook post. "And we did not find it ourselves -- and that is also on us." In addition to pulling the tool in question, Facebook's COO also promised more human reviewers to oversee these targeting options. As the world's largest social network continues to grow, critics say they are shocked by the platform's dependence on impersonal algorithms, particularly because just a year ago, another ProPublica report revealed Facebook was letting advertisers exclude users by race. This comes at a time when Democrats are pushing for more regulation over the influence of social media. Last week, the company admitted to selling a Russian troll farm $100,000 worth of ads during the 2016 U.S. election. 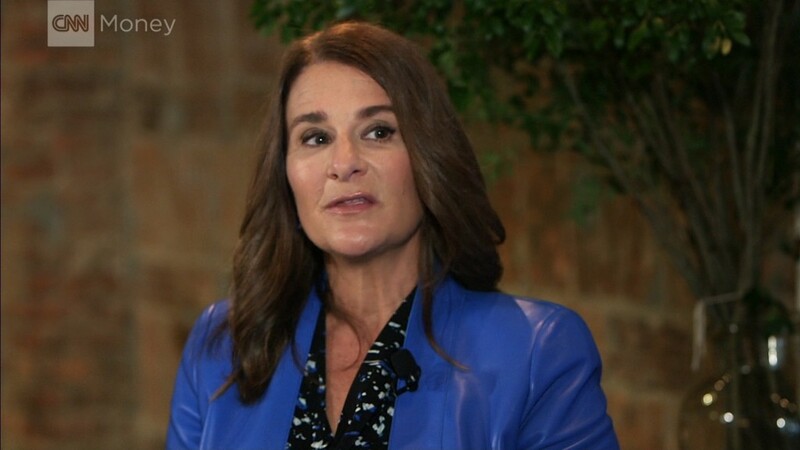 Melinda Gates has a tough message to the venture capital community: Clean up your act. In an interview this week with CNN's Poppy Harlow, Gates doubled down on her call to fix the gender disparity in tech, saying that funding more female VCs would go a long way. Gates spoke at CNNMoney's American Opportunity breakfast series. "Moving money is what will move the industry for women," said Gates, noting that only 6% of VC partners are women. Part of the issue? Too often, VCs "fund what they know," said the co-chair of the Bill & Melinda Gates Foundation. "Today, they know male, white, Caucasian, in a hoodie, looks like a geek, comes from an Ivy League or equivalent school. That's their funding criteria."